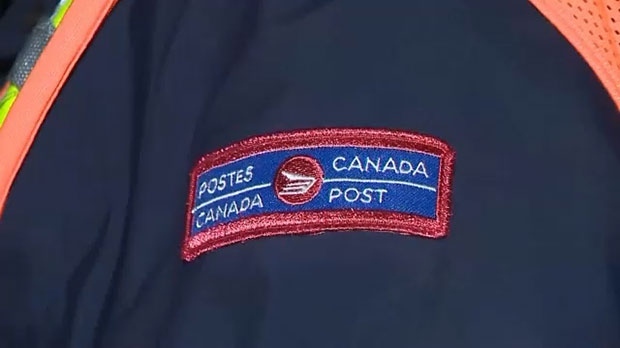 The union representing Canada Post employees has launched a new round of rotating strikes. The Canadian Union of Postal Workers has launched a new round of rotating strikes and Canada Post employees in Calgary were among those who walked off the job on Monday morning. Negotiations between Canada Post and its workers stalled after the two sides failed to reach new collective agreements for two bargaining units following several months of negotiations. The union said in a statement that the strikes have affected operations in more than 70 communities across the country and that backlogs could cause service to be delayed for several days. The strikes started either Sunday night or first thing Monday morning. Morton Mitchnick, a former chairman of the Ontario Labour Relations Board, was appointed last week to help the two parties resolve their differences.